Today the IFA Board of Directors met for it´s monthly meeting. The Board approved the Financial Report 2018 and the ball licenses valid 1 April 2019. 4 new additional balls from HAWE (Sport Schmitz) have been added to the list which also confirms the approval of the new edition of the Sportastic 2019 World Championship ball. Furthermore, the Board approved a new IFA Honorary Order. The member federations are asked to submit proposals for the new established IFA Awards for Social Engagement, Women in Sports and special activities latest 24 April. 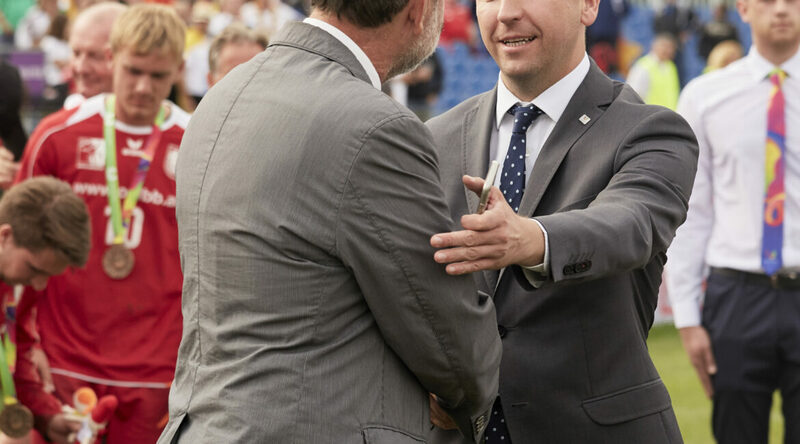 The inaugural awarding takes place within the framework of the IFA United by Sports Conference which was confirmed for Friday 16 August 2019 in Winterthur. IFA Development Director Roger Willen presented the draft of a new IFA Development Program.  To prepare the upcoming IFA 2019 Athletes´ Commission election the procedure was approved by the Board after discussions with the athletes´ representation. The elections will be conducted from 11 to 13 August. The elected candidates will be announced within the IFA 2019 Congress on 14 August. The nomination from the member federations should be latest until 11 July (1 month prior to the elections). Every member federation should nominate only one candidates. All nominated players are invited to a meeting with the new elected Board of Directors on Thursday 15 August at 8:00 a.m. for a Joint IFA/EFA/PAFA/Athletes´ Commission Breakfast.